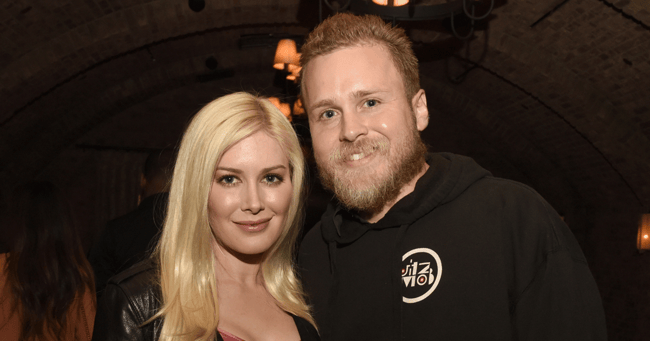 'The Hills' stars Heidi Montag and Spencer Pratt reveal how they lost their millions. Seven years ago, reality stars Heidi Montag and Spencer Pratt were living the dream. Their drama-stirring roles on the MTV reality show The Hills were bringing in six-figure pay cheques each, plus staged paparazzi shoots and appearances were bringing in more than $2 million dollars a year. But then, as quickly as all that money started to come in, it was all gone. On the heels of the news of the upcoming Hills reunion, the couple explained to People how they went from being millionaires to living in Pratt’s parents vacation home in Santa Barbara, CA rent-free. “We were keeping up with the Joneses, but we were going against Tom Cruise and Katie Holmes,” Pratt, 32 tells People. Montag and Pratt explained that after they married in 2009, they got caught up in the lifestyle they thought they should have. 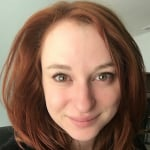 “I was kind of playing house,” says Montag, 29, of her spending habit. They say they spent $1 million on Montag’s wardrobe alone. Another million went to Pratt’s crystal collection. A full staff, which People estimates could go for $15,000 for a single night and dinners with $3000 bottles of wine, all contributed to the couple losing almost all of their money in just a couple of years. “I was feeling so alone and defeated,” Montag said. Today, despite the cut backs, Speidi continues to be Speidi. “We make most of our income from reality shows,” says Montag. The couple has appeared on U.K.’s Celebrity Big Brother and Marriage Boot Camp: Reality Stars. And they seem to have learned from their mistakes. Besides moving into Pratt’s parents vacation home so they can live rent-free, the couple has cut back on their spending and is being much more careful about their bookkeeping. “Life is so short,” she says. “And what matters is being happy with family and marriage and with personal progress.